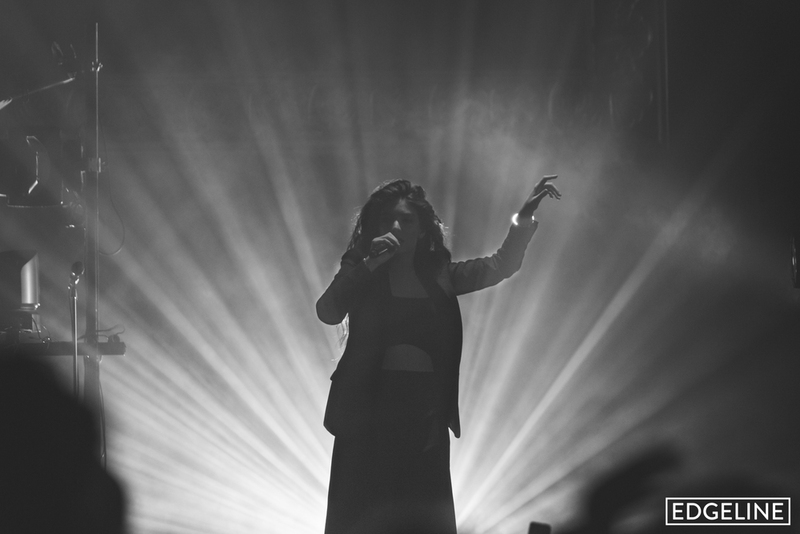 On Friday night (31st October, 2014) we had the pleasure of photographing Lorde in Wellington at the TSB Bank Arena. 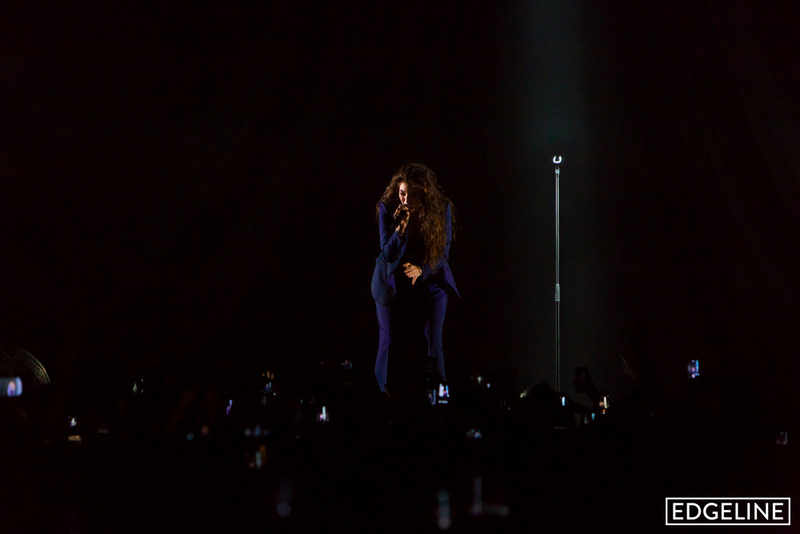 In the past year Lorde's global popularity has seen her soar up the charts and top the US Billboard Charts. 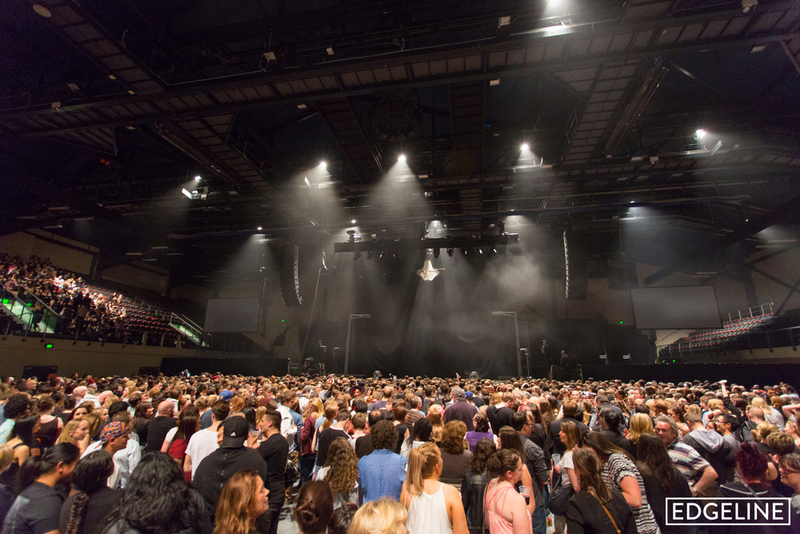 A year on from performing her first Wellington concert at Mighty Mighty, Lorde has managed to continue her trend of selling out all venues on her Pure Heroine arena world tour. At only 17 years old and having won a Grammy Award, she is arguably one of the biggest International artists to come out of New Zealand and has not disappointed. 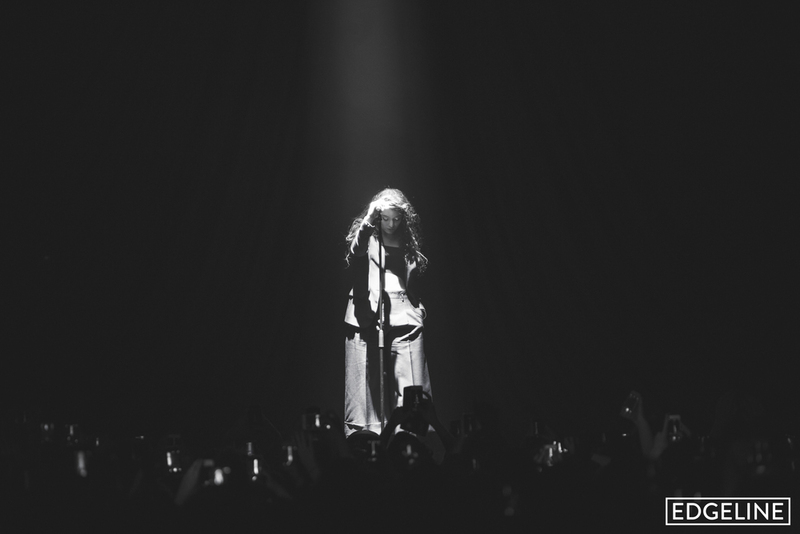 Lorde performed with strong confidence and professionalism that was reflected in the vocal notes she successfully carried out while on stage, it is evident that she has learned a lot over the last year of her world tour as she put on a world class performance. Her contorted dance moves also made for an interesting performance that had to be witnessed. Instead of shooting all of the photos from the media pit at the front, we were instructed that the photos must be shot from the sound desk. The photo below indicates where the photos were taken from at the TSB Bank Arena.